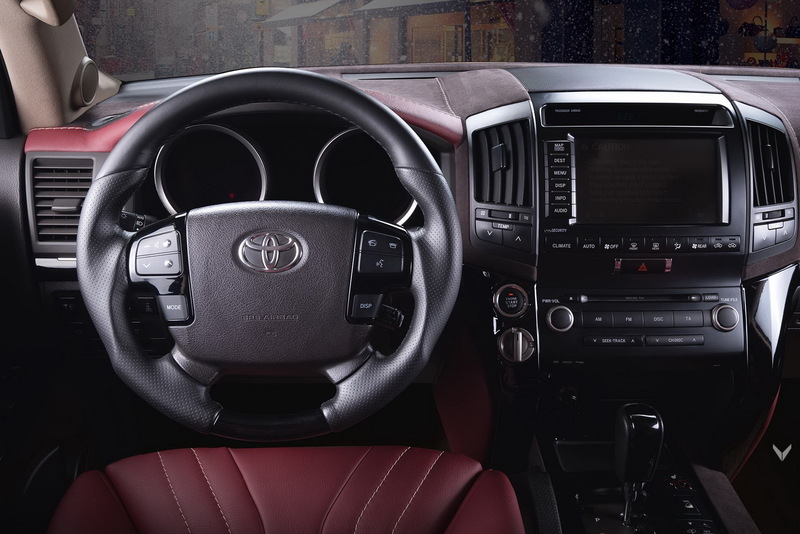 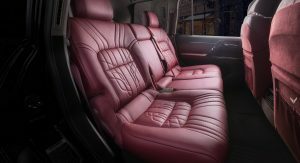 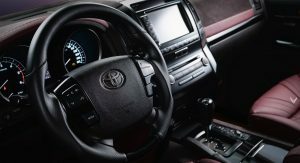 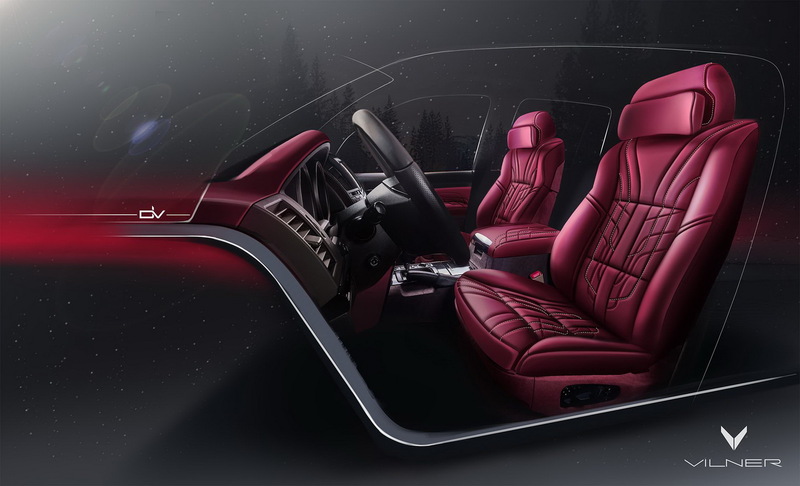 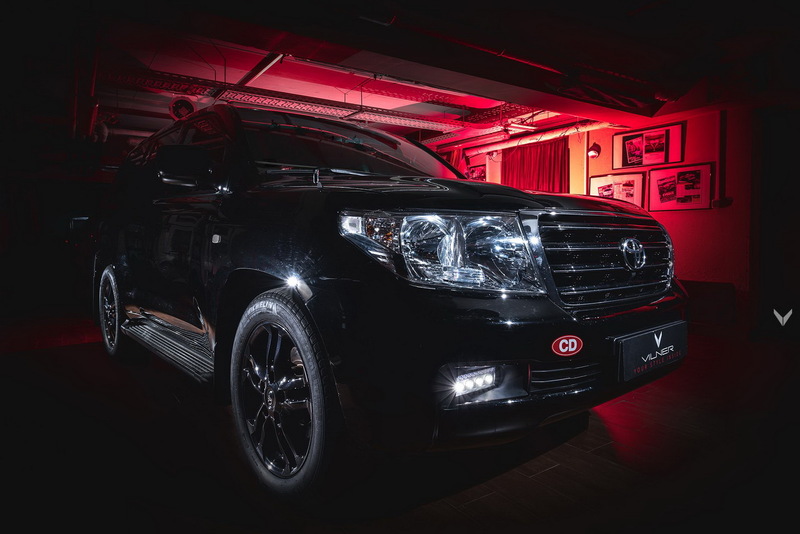 Vilner have ended the year with yet another one-off project: re-doing the interior of a Toyota Land Cruiser. 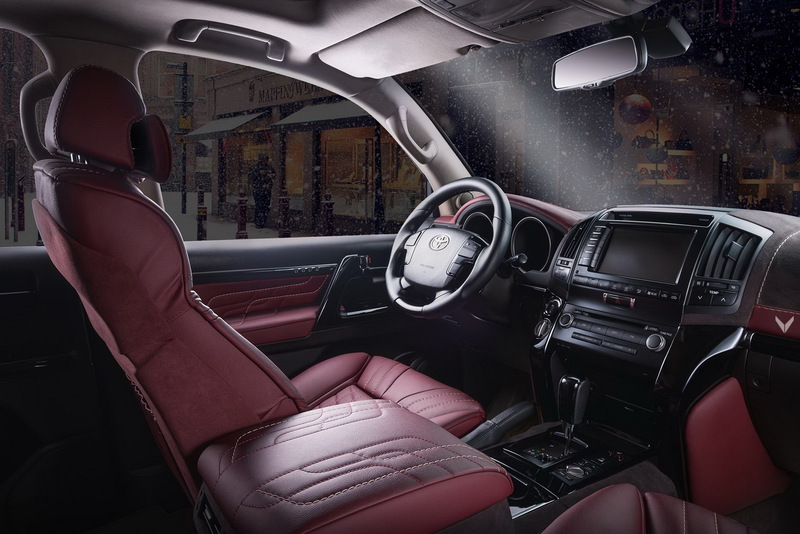 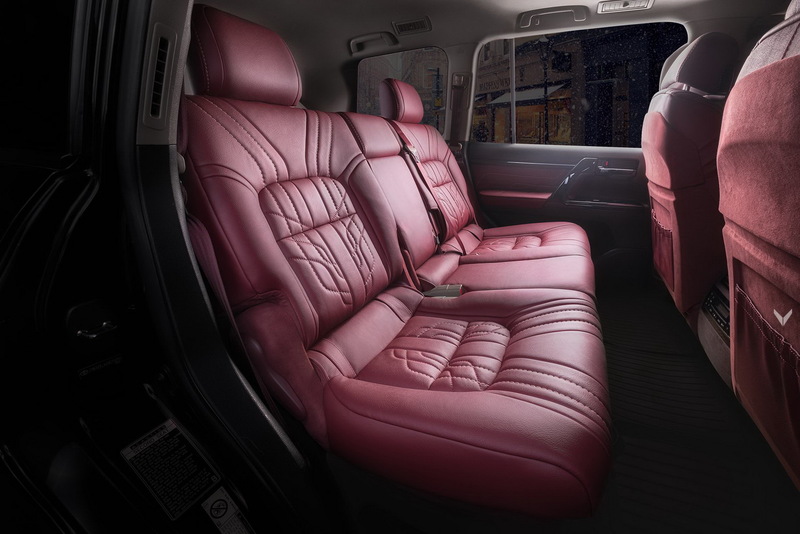 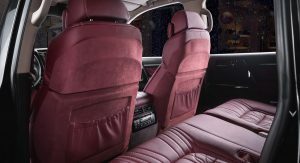 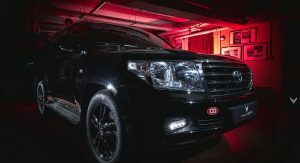 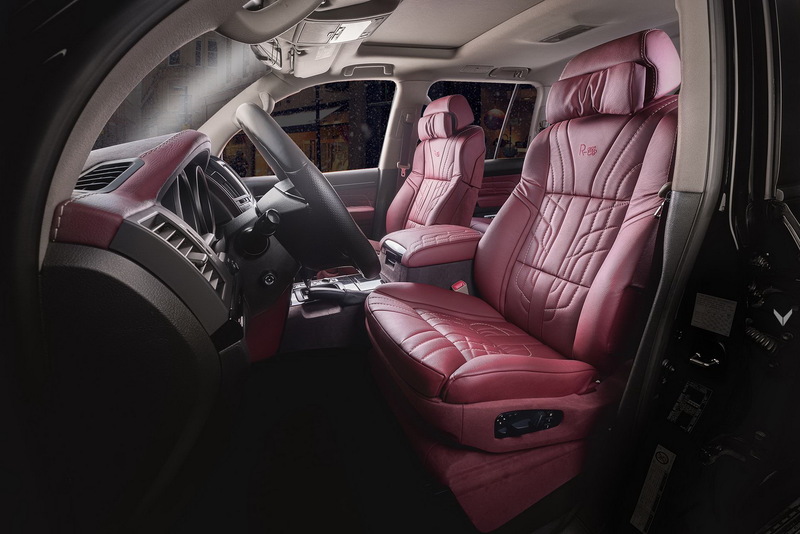 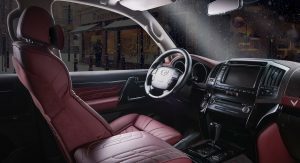 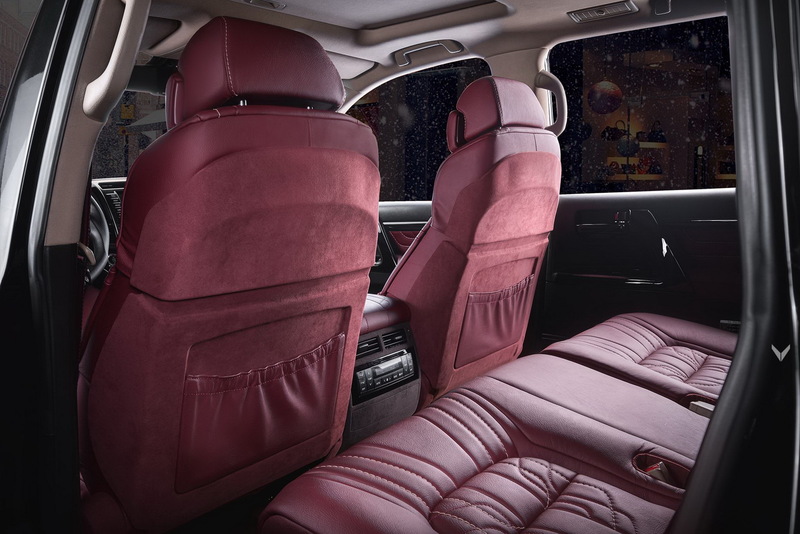 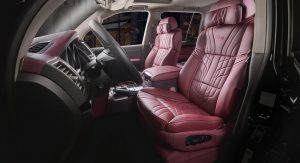 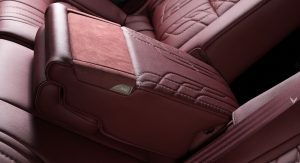 Commissioned by one of their clients, this SUV has been fitted with “several tens of square meters of fine leather and Alcantara”, according to the Bulgarian tuner, in a “soft shade of Bordeaux”. 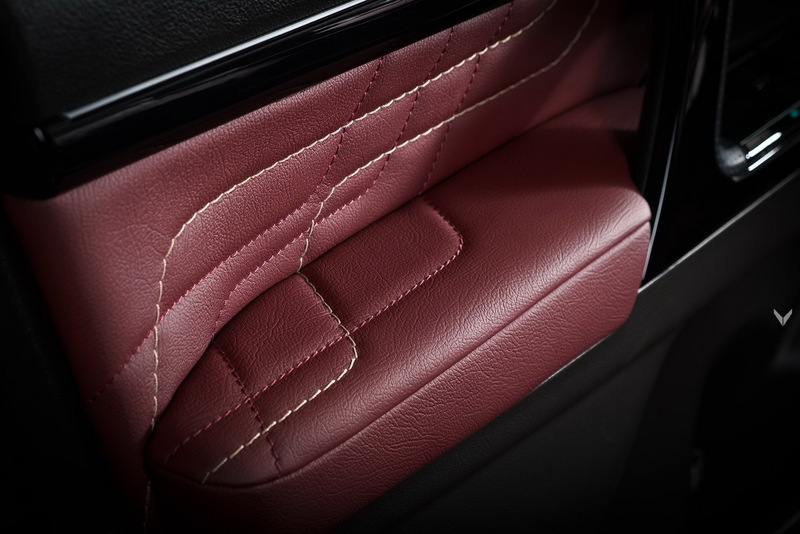 Similar to the classic Porsche 930 Targa thanks to its black exterior and red interior, this SUV had its front seats replaced too, and the donor car was a BMW 5-Series, from the E60 generation. 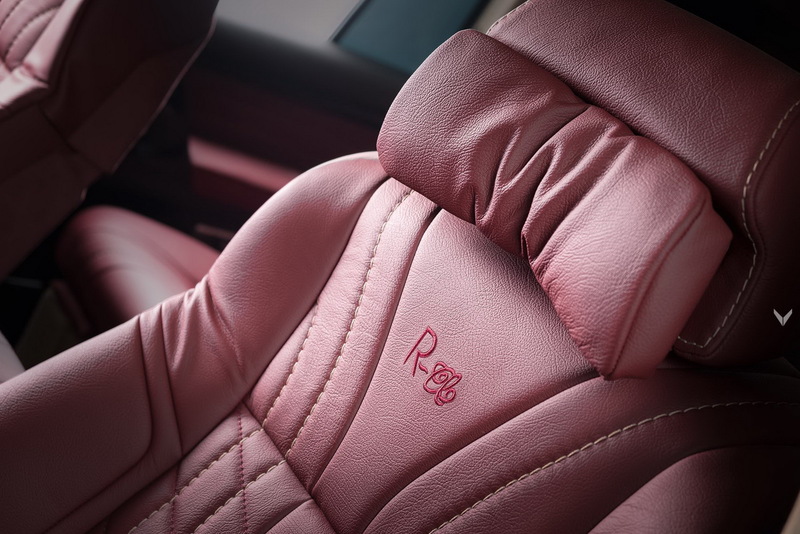 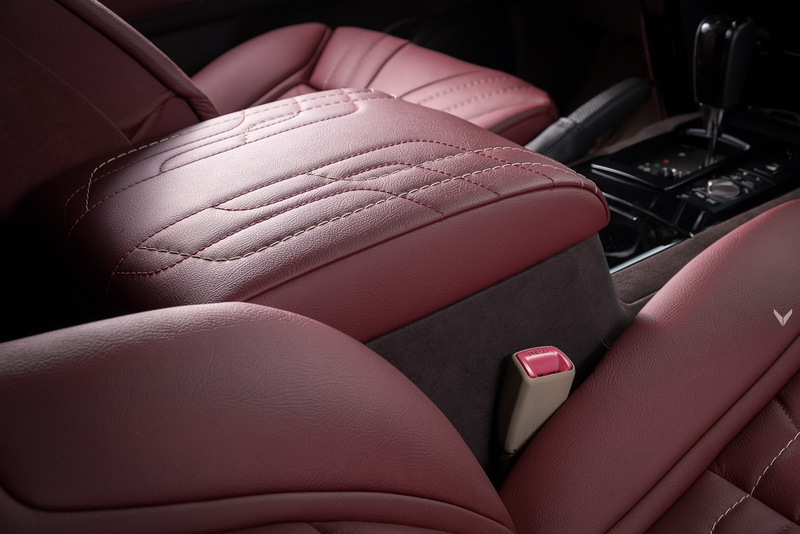 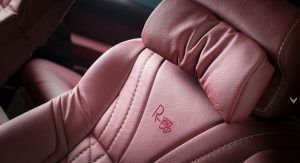 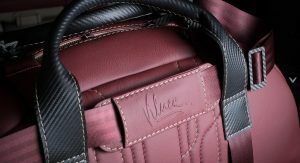 The seats feature a red leather and Alcantara combo, and have leather pockets on the backs, and the owner’s initials embroidered as well. 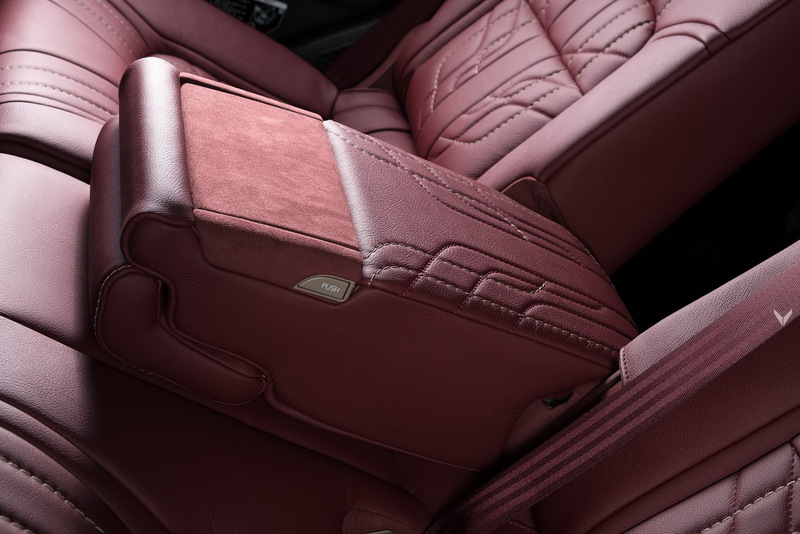 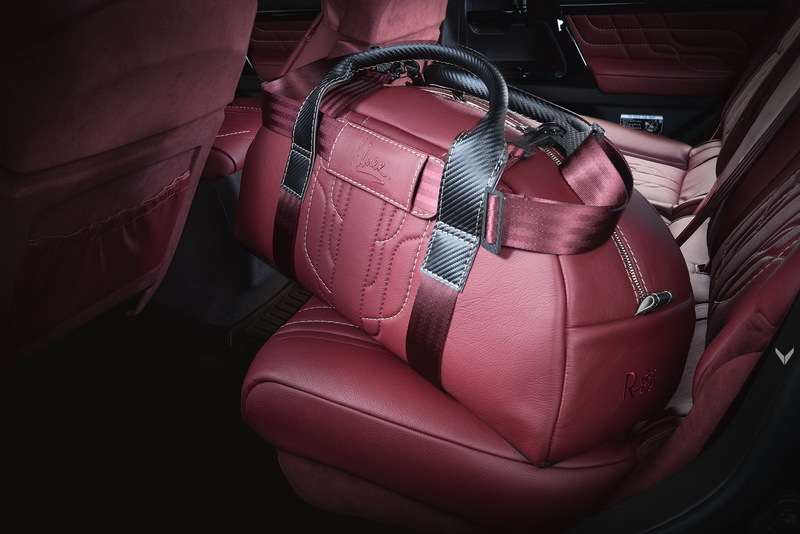 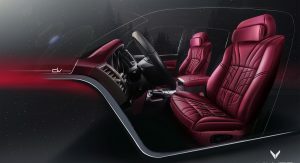 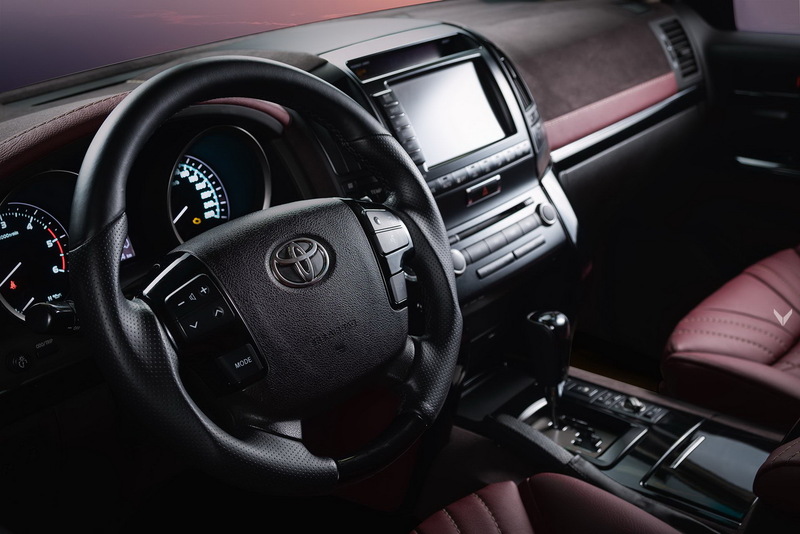 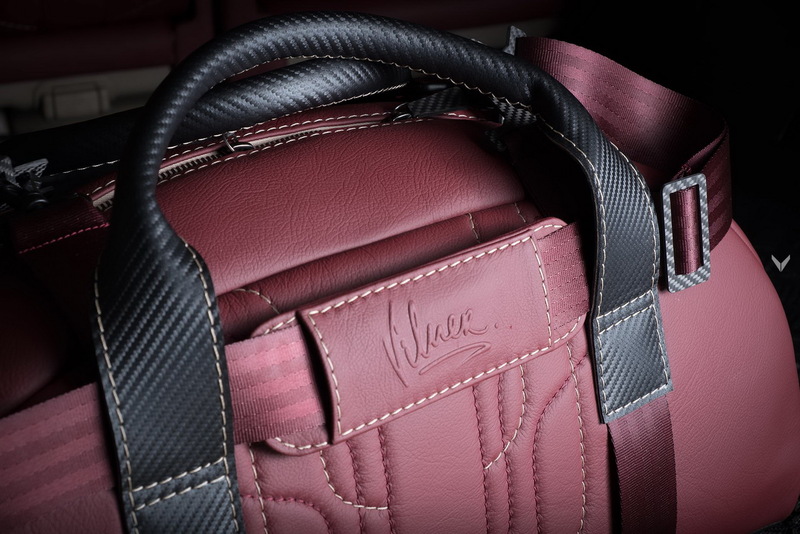 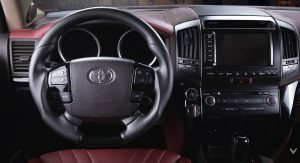 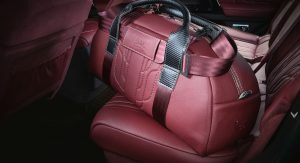 The steering wheel has been wrapped in black leather, and Vilner rounded up their work by creating a handbag, finished in the same red leather as the Land Cruiser’s interior, adorned with carbon fiber buckles, and embroidered with the owner’s initials. 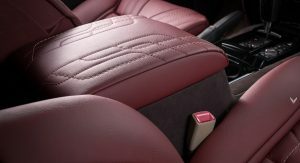 “That black exterior/red interior combo is not a Porsche trademark, but they really know how to make it work. 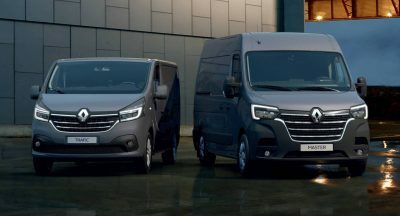 But our project is even more striking, because of the pure scale of the LCV8’s interior”, said Atanas Vilner, the company’s founder and CEO. 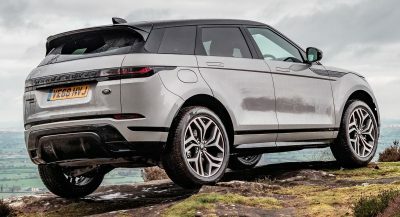 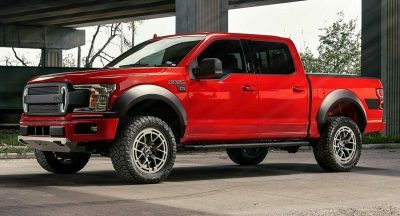 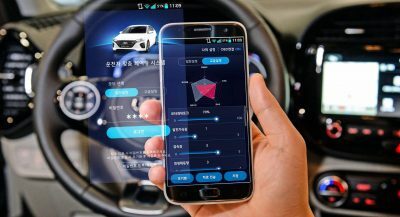 I have to wonder, if people just put the time and effort to update what they were already driving (like the above), would anyone ever buy a new car as often as they do now, even if that number may be falling. 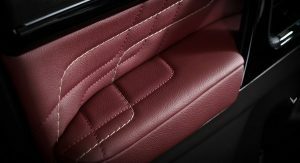 Next PostNext Can Lexus’ LC500 Compete With Aston Martin’s Way More Expensive DB11 V8?